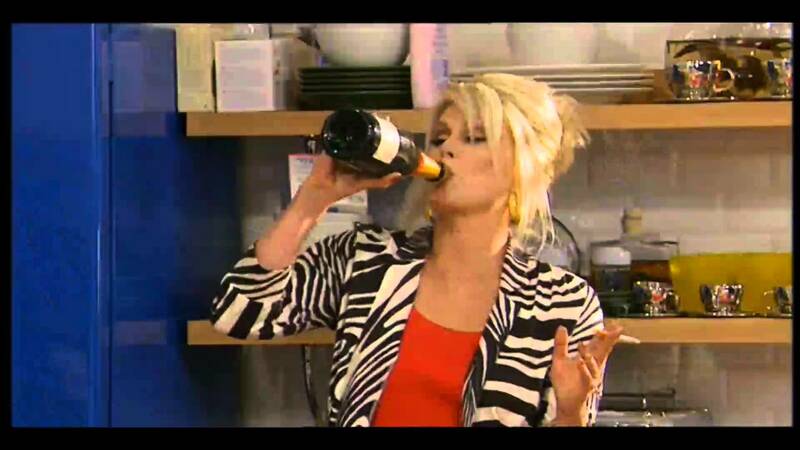 An Absolutely Fabulous Fizz Festival is coming to Edinburgh – Cheers! Cracking Wine was set up early last year by Janet Harrison afer having spent over 15 years visiting wine producing regions and vineyards. She is also professionally qualified to an advanced level by the Wines and Spirits Education Trust. 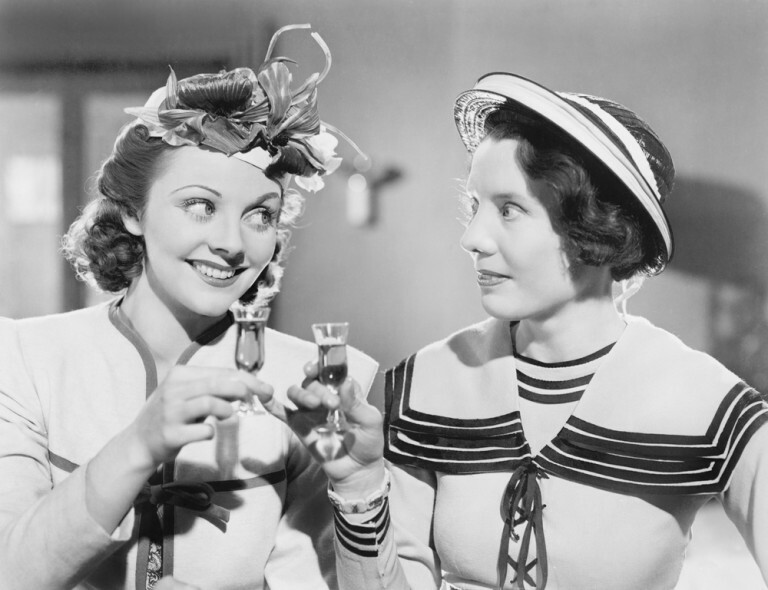 Wine tasting events are held around the North West of England – such as a wittily marketed series entitled, “Women who drink wine.” And then Janet had the innovative idea to present a Fizz Festival which was held in Altrincham, Cheshire last November. 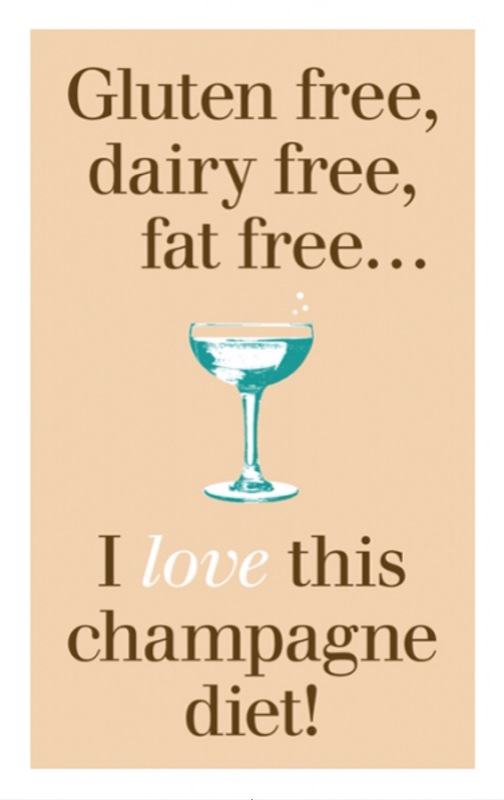 Perhaps unsurprisingly, knowing the Brits passion for bubbly, it was a sell out success. The good news is that in parnership with Diana Thompson, (Thompson PR, Edinburgh), Cracking Wine is bringing this sparkling event to Edinburgh. 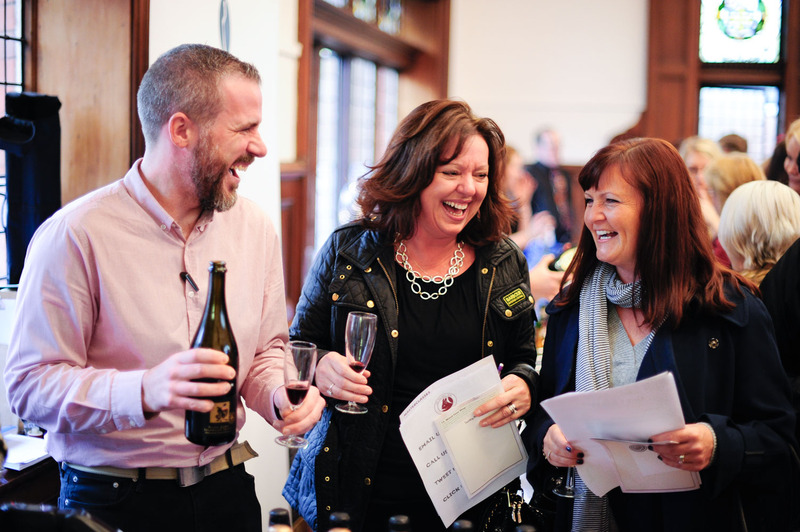 The Fizz Festival, (the only consumer wine fair in the UK dedicated to Champagne and sparkling wine), will take place at The Edinburgh Academy, Henderson Row, on Saturday 29 October 2016. What a perfect time to learn about and sample an eclectic range of wines, purchase a few bottles and perhaps order a box or two well before the fizzing Festive season. 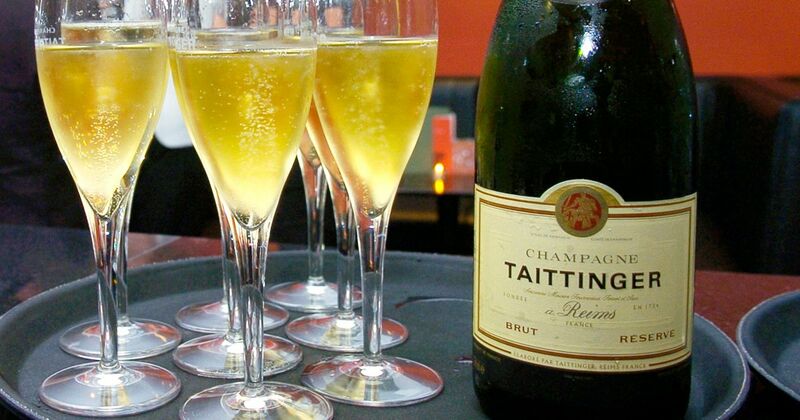 The UK has held the record as the world’s largest Champagne market since 1996 and shipments grew 4.5% last year with a total of 34.2 million bottles. Pehaps those crazy ladies, Patsy and Eddy, cracking open another bottle of Bollinger (for breakfast) and shaking up Stoli -Bolli cocktails, may have had someting to do with this.! Sales of Prosecco and Cava here too have increased by 80 per cent in the past five years, and latest figures for 2015/16, show we consumed 31.6 million gallons of sparkling wine from Italy, France, Spain and England. This one day event will feature the opportunity to taste up to 75 different champagnes and sparkling wines, as well as personally meet the wine merchants and experts to learn everything about Fizz but were afraid to ask. 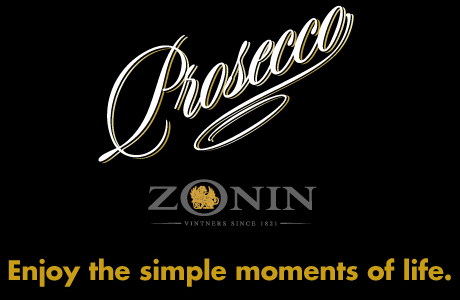 The thirst quenching line up of Exhibitors will include Vino, Oddbins, Majestic wines, Good Brothers Wine bar, From Vineyards Direct and Zonin 1821 Prosecco. 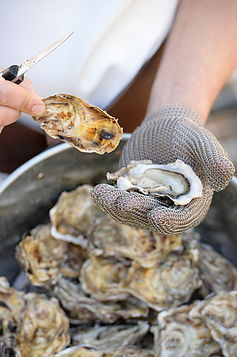 To complement the drink, there’s a market place of Scottish food producers too from Damn Fine Cheese to fresh shellfish from the Oysterman. There will be two ticketed sessions: 12pm-3pm and 4pm-7pm. 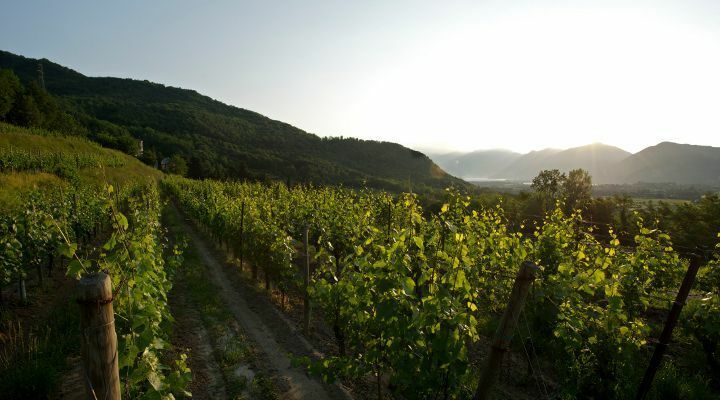 During these times, visitors can take part in special Masterclass events hosted by three true professionals: Doug Wood of Woodwinters (Bridge of Allan & Inverness), named 2016 Wine Merchant of the Year, will be introducing The Wines of Ferghettina from the renowned Sparkling Wine Region in Italy, Franciacorta. Woodwinters like to encourage a sense of adventure and share the magic, not the mystery, of great wines. “All aboard the Fizz Line” by Nikki Welch. 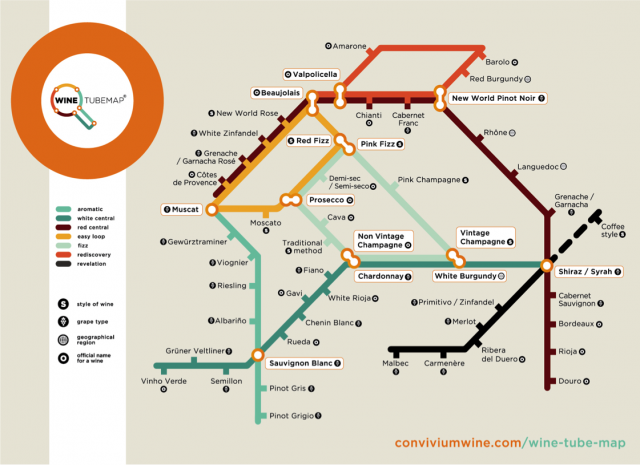 owner of Convivium Wine, will explain different styles of sparkling wines to demonstrate the easy way to navigate wine around her amazingly creative WineTubeMap, tempting the taste buds from Pink Fizz to Vintage Champagne. A rather glamorous event is sure to be the Taittinger masterclass with Master of Wine, Mark O’Bryen presenting a prime selection of superlative Champagnes from one of the largest and oldest family-owned Houses in France. The new wine Domaine Évremond (named after Charles de Saint-Évremond, who inspired 17th-century Londoners to quaff champagne) will certainly be a Grand Alliance Fizz to launch with a splash.! In Festival spirit, it will be a Cracking day out! Competitions and prizes, exclusive discounts and The Fizz Festival People’s Choice Awards. 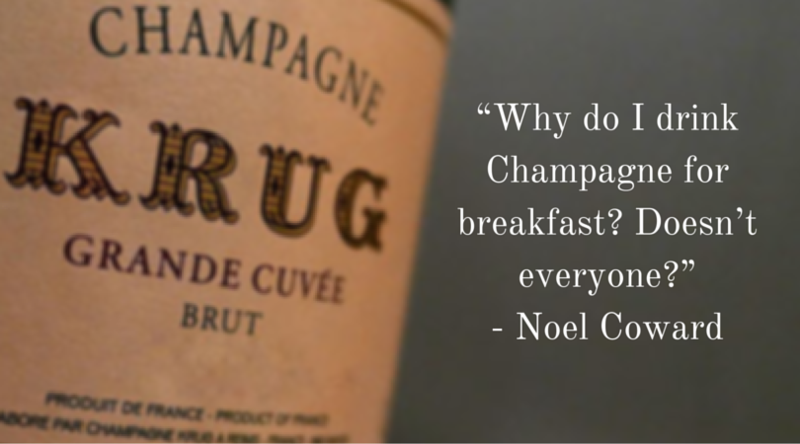 There are three categories – Best Champagne, Best Sparkling Wine, UK and Best Sparkling Wine, Rest of the World. From the shortlisted selection nominated by the exhibitors, visitors are the judges voting on their top choices with the Awards ceremony taking place in the evening as the finale of the Fizz Festival. And you can be assured of a lively, buzzing, fizzing atmosphere – just take a look at this video from last year!. Masterclasses: £ 5 – £7. 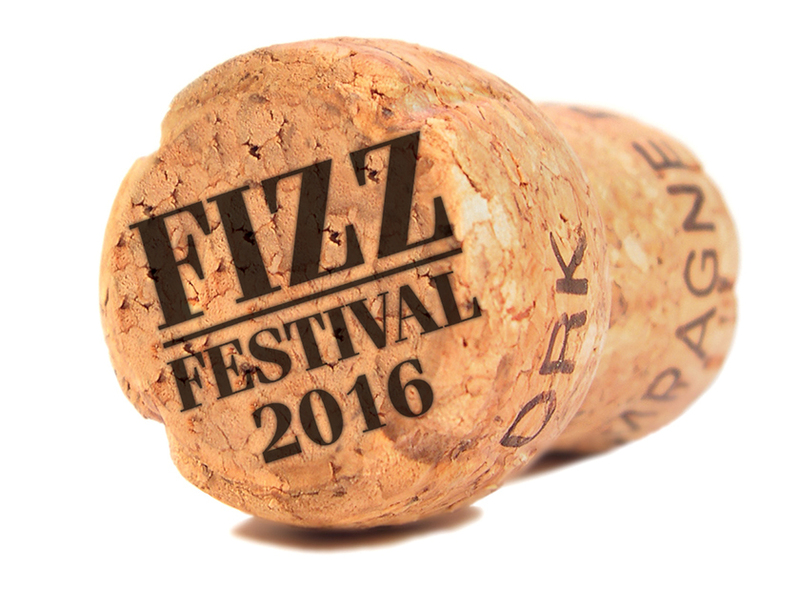 The Fizz Festival People’s Choice Awards Ceremony, 7.15pm with oysters and fizz: Tickets £ 5. 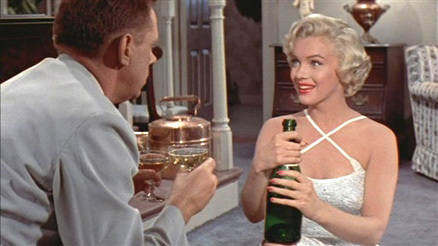 “Hey, did you ever try dunking a potato chip in Champagne. It’s real crazy! A true taste of French cuisine arrived in Edinburgh this summer, and from guest comments, it’s been a trail-blazing success. Within days of opening, there was a buzz about it, after friends rushed along to check it and quickly passed on ecstatic recommendations. Cote, a modern, French-style, city-dining initiative was created in 2007 by clothing-turned-hospitality entrepreneur Richard Caring. 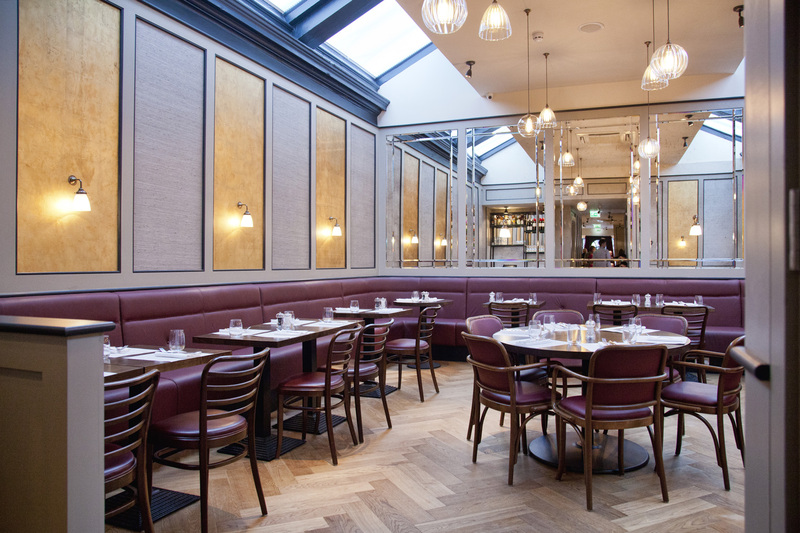 Today the casual all-day dining concept has developed into a collection of over 70 Brasseries across the UK. At the address of the former Aga shop, it is quite in keeping that now, instead of traditional stoves for country houses, there is a real kitchen here creating a feast of classic French dishes. 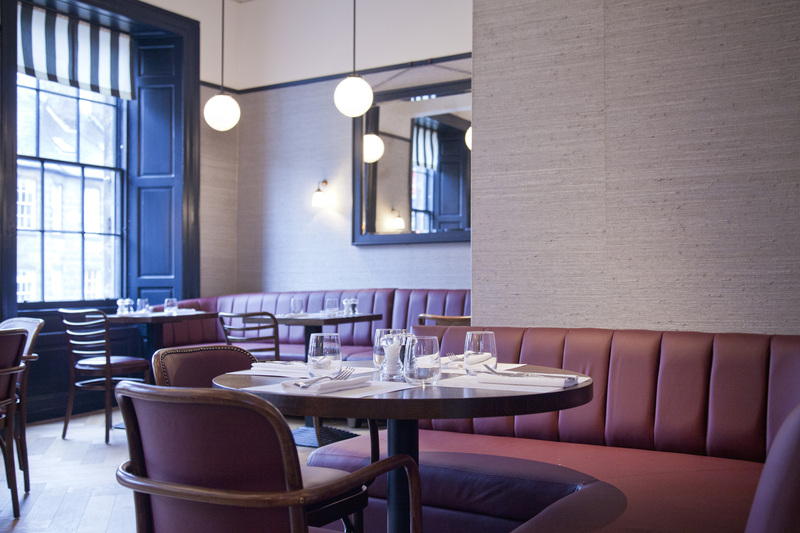 First, you can expect the warmest of welcomes at the Host desk and escorted to your table in one of three separate Salons – the front area, a smaller narrow central hall or through the back with its spacious dining room, all furnished with dark burgundy-brown leather chairs and banquette seating. The walls are painted in soft, subtle shades of grey enhanced with gold. Outside, there are tables on the pavement patio which was doing a roaring trade on this lovely day and right through the Festival. Setttled in our booth, as Ken and I studied the menus (A la carte, Lunch/ Early Evening and Specials), we were immediately brought a ceramic flagon of ice cold water. The attention to personal service continued in this fashion throughout our meal. For my starter, I selected Calamari followed by Moules Frites while over the table the order was for Tuna Rillettes, and Butternut Squash Cake with a poached egg – both from the set price Lunch menu. We sipped a glass of ice cold Blanc de Blanc Brut – which is also offered as Kir Royale with Cassis. At around 2.30 in the afternoon, the place is still buzzing with locals and city visitors with a relaxed ambience due to the laid back jazz music on the soundtrack. The Calamari was served on a wooden board accompanied by a green salad and tartare sauce: superb, crispy squid sauted in garlic and lemon. Ken enjoyed the flakes of Tuna, in an onion and mustard sauce, served with toasted sourdough. From an extensive wine list (12 served by the glass), we selected Lagarde Blanc, described as fresh, green apple and citrus fruit. Deliciously crisp and light. Next, my freshly steamed, juicy, tender Mussels in white wine, cream and garlic, were perfectly cooked and accompanied by thin straw fries. The Butternut Squash cake was like a veggie burger, served with a spinach salad, mustard sauce and a poached egg with the yolk drizzling over the veggie “cake”. Yummy! The Desserts all sound yummy if you have a sweet tooth – Chocolate Pot, Creme Caramel, Peach Crumble, Ice Creams. Instead we enjoyed a glass of Belgian Jenever, a juniper-instilled liqueur with a delectable honeyed flavour of apples and pears. With our digestif, we sipped a strong, hot double espresso served in tiny glasses, with a jug of hot milk on the side. 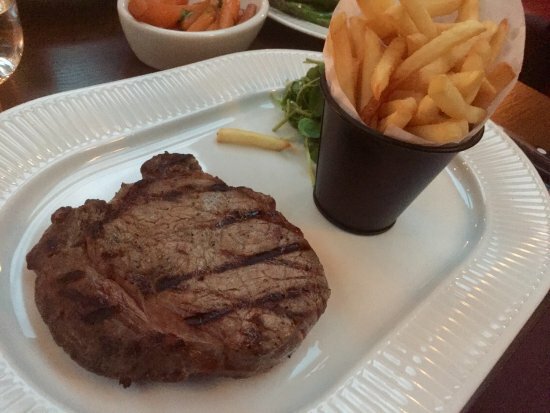 Other dishes from the extensive and appetising menus include French Onion Soup, Steak Tartare, Breton Fish Stew, Escalope de Veau, plus Ribeye, Sirloin and Fillet steak. Prices are excellent value – two courses easily to be sampled under £ 20. The Lunch and Early Evening menu is brilliantly priced at £10.95 (2 courses), £12.95, (3). 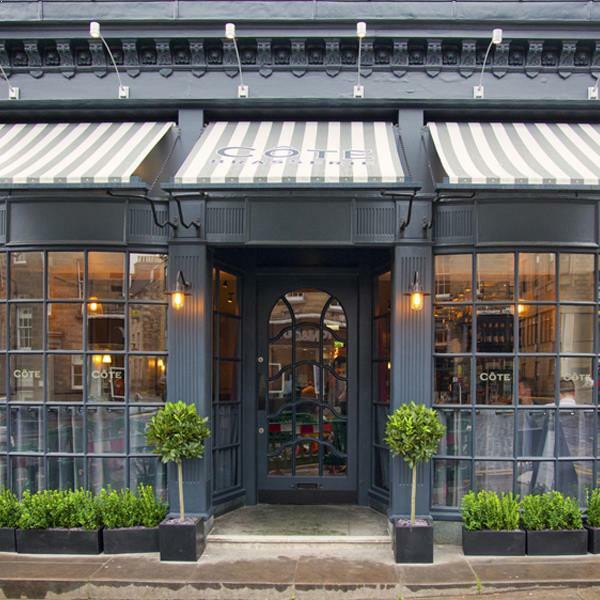 With Blanc de Blanc at just £4.25/£ 22.50, house wine from under £ 16 a bottle, as well as a superlative wine list, phone a few friends and plan a meal here soon. Visit Cote for Le Petit Dejener too!. Coffee and croissants, French Toast, Scrambled egg, Bacon Baguette, Eggs Bendedict/Royale/Florentine and much else besides. Since opening in the summer, 2016, Cote in Edinburgh has received excellent on line comments from their happy customers. Just browse a few of these below to see that I am not the only fan. 5 star reviews from recent diners ..
Unhurried, professional staff .. the food was outstanding without any caveats. Chicken chasseur, the moules provençale, and pot au chocolat All these were on the fixed price menu. Rosé wine was also excellent. Great service, great food. Really welcoming, nice feel to the place. Food was perfect. 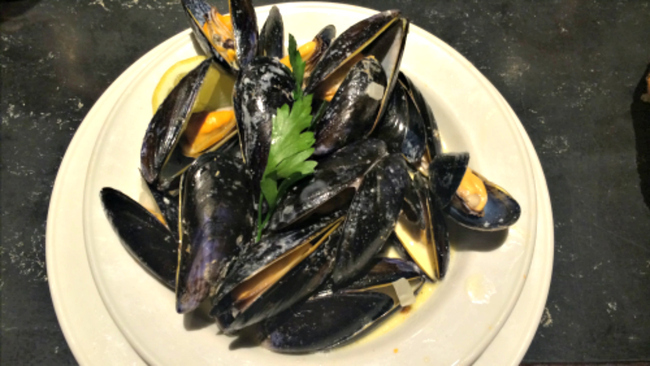 Best mussels and seafood linguine. Fabulous and really great value .. very impressed and would highly recommend this restaurant for food, service and ambience. 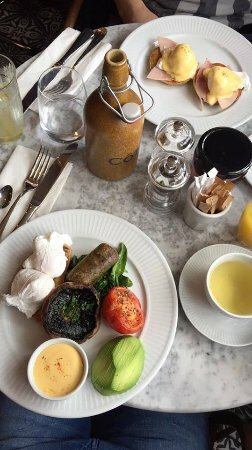 Reliably good food, excellent staff – what more could you want? We were in Edinburgh for the Festival and by far the easiest decision we made was to eat at Cote every night. We were never bored, always delighted. You will be too.